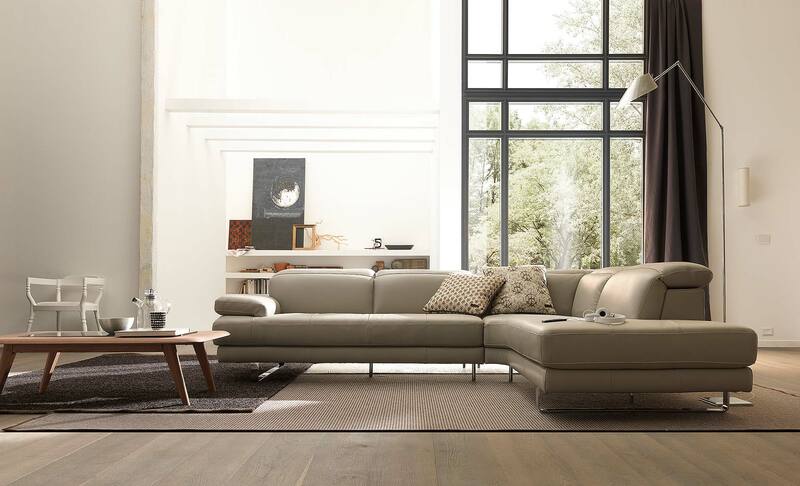 This great contemporary collection from Natuzzi Editions offers many options. 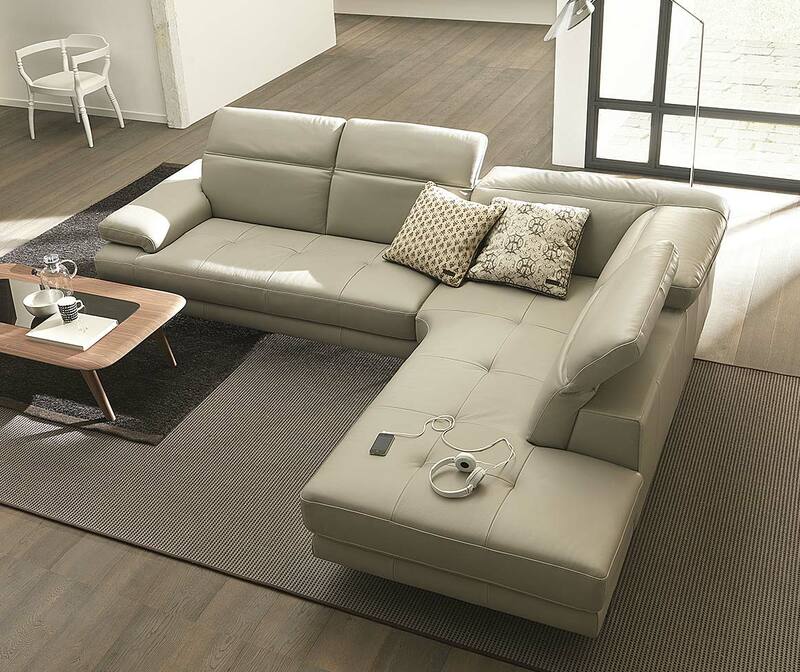 It has an adjustable headrest and an available chaise lounge for ultimate relaxation. 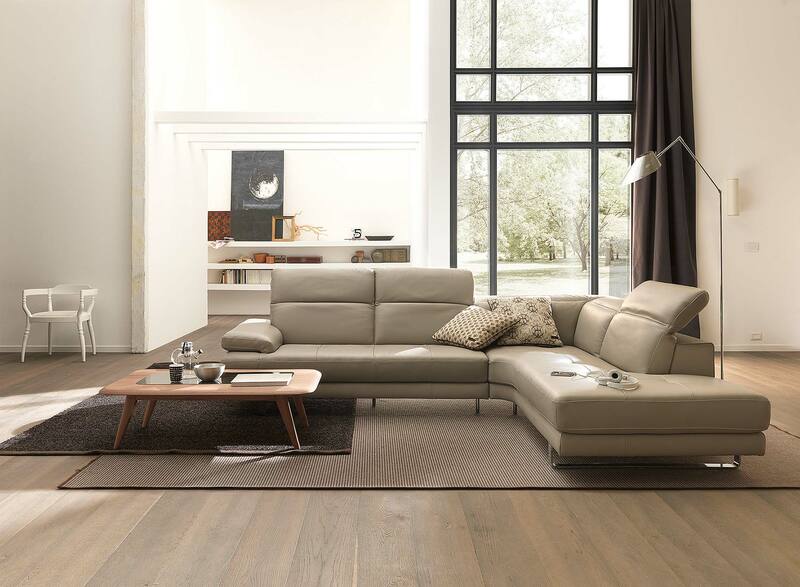 Upholstered in fine leather, this collection offers style and comfort that will last for years to come. Chrome metal legs and platform styling make its heritage of Italian design evident.